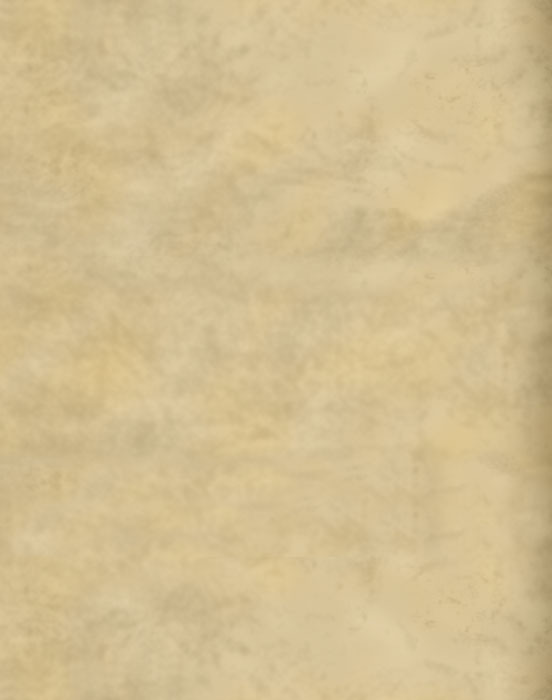 The Superman suit is about as iconic as a costume can get. First seen on the cover of Action Comics #1 in 1938, the design has changed significantly throughout various incarnations in comics, film and television. 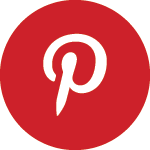 Despite various versions of the suit being different than others, each variation has almost always retained enough of its original essence to still be instantly recognizable. 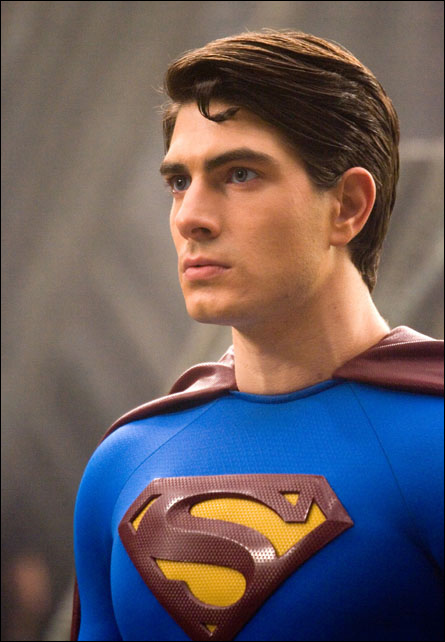 In 2006 the suit was re-imagined once again by Louise Mingenbach, and was worn by Brandon Routh as Superman in Superman Returns. 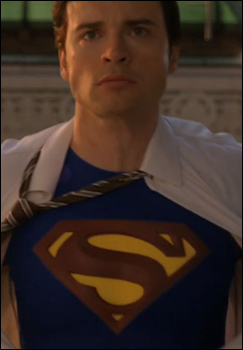 In a 2010 Comic Con panel, which you can see here, it was revealed that this suit would go on to be worn again in the CW Television Series, Smallville, which traces the early origins of Clark Kent. 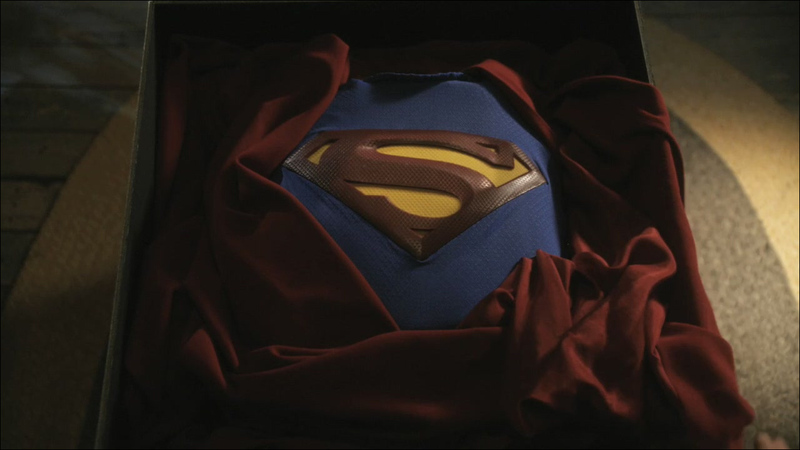 The costume made a couple of appearances on the show as a prop, before ultimately being worn by Tom Welling as Clark Kent in the last episode of the series. Welling only wore part of the suit – enough to do the famous “shirt reveal.” Other shots of Welling in the full suit are CGI, which account for any differences in the “look” of the Smallville suit versus the Superman Returns suit. To read an excellent article on the Superman suit over the years, check out this excellent piece over at ScreenRant.